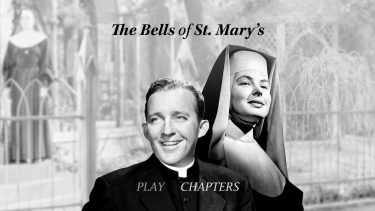 Description: Witty, heartwarming and one of the most beloved classics of all time, The Bells of St. Mary's delivers all the entertainment of its predecessor, the award winning Going My Way. 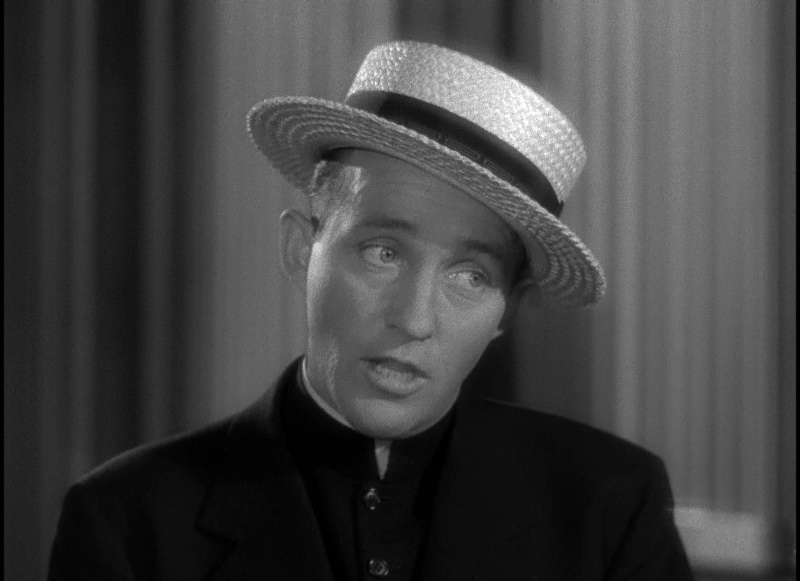 Bing Crosby recreates his Oscarr-winning (Best Actor) role as parish priest Father O'Malley. 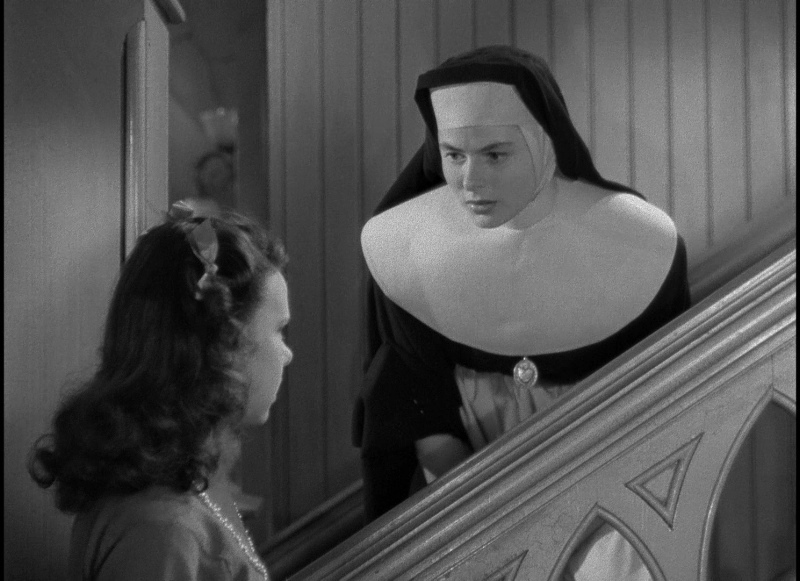 The easy-going O'Malley is sent to revive a financially ailing parochial school and immediately finds himself at odds with no-nonsense Sister Benedict (Ingrid Bergman, Arch of Triumph) on how to educate the children. 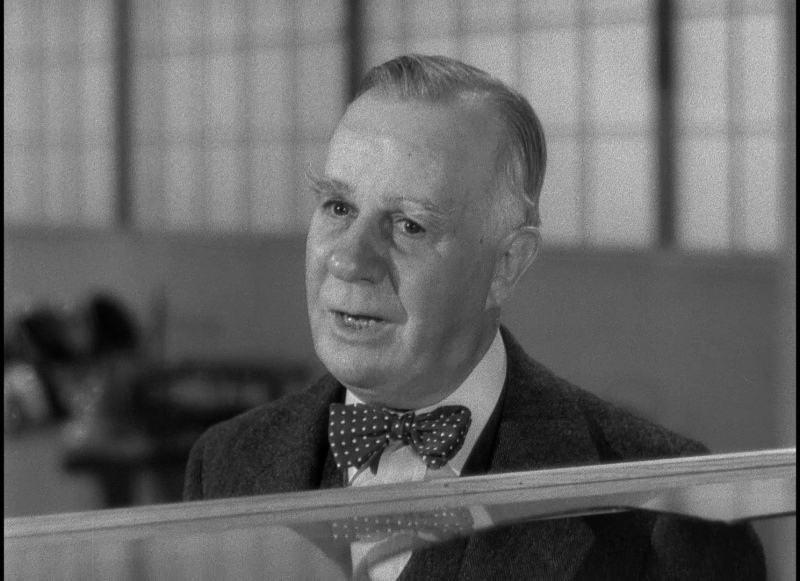 Beyond their delightful battle of wits lies a bigger problem--the skinflint businessman next door (Henry Travers, It's A Wonderful Life) wants St. Mary's condemned, so he can build a parking lot for his employees. 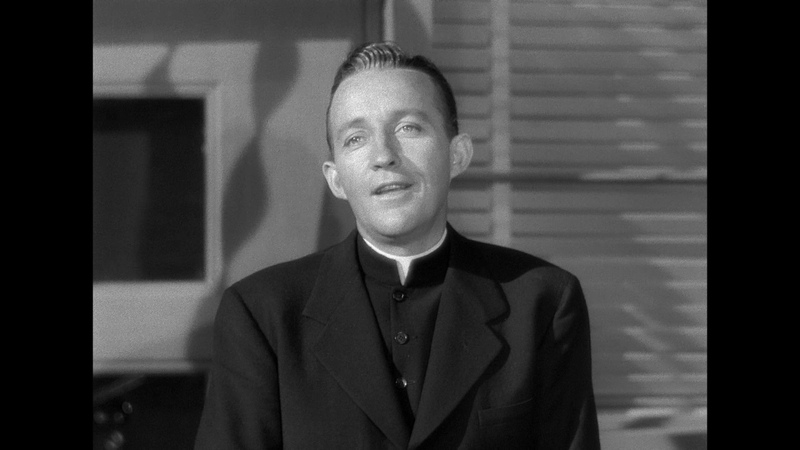 Only a miracle can save St. Mary's now . 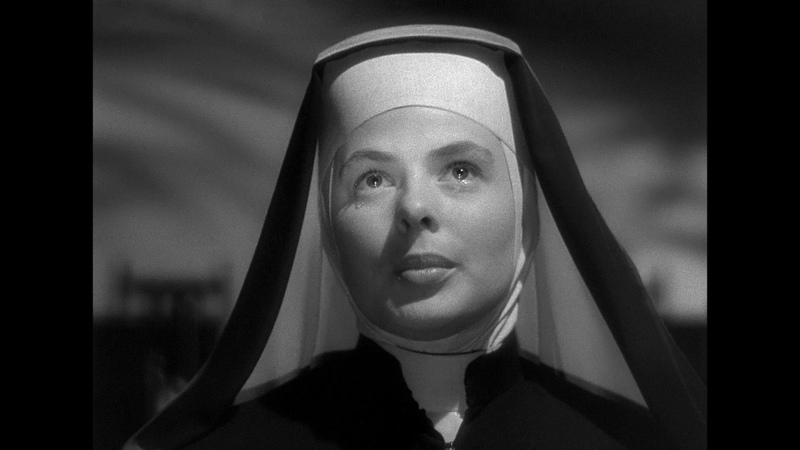 how a devilish situation finds a heavenly solution remains to be seen in this captivating family classic that was nominated for eight Oscarsr, including Best Picture, Best Director, Best Actor and Best Actress. 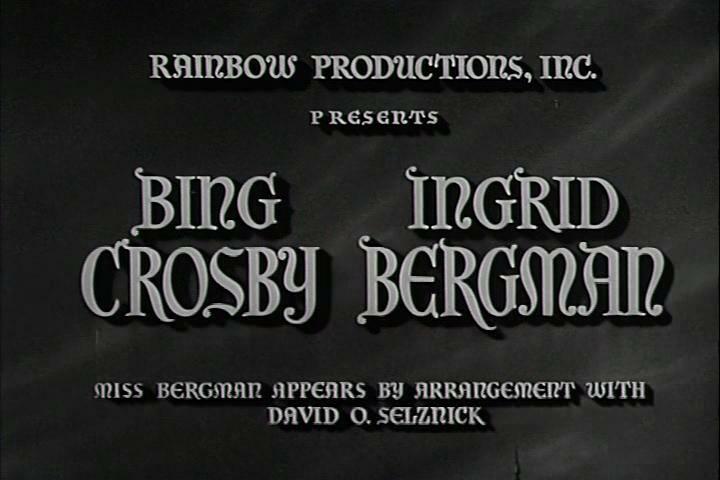 Directed by Leo McCarey (Going My Way, My Son John). 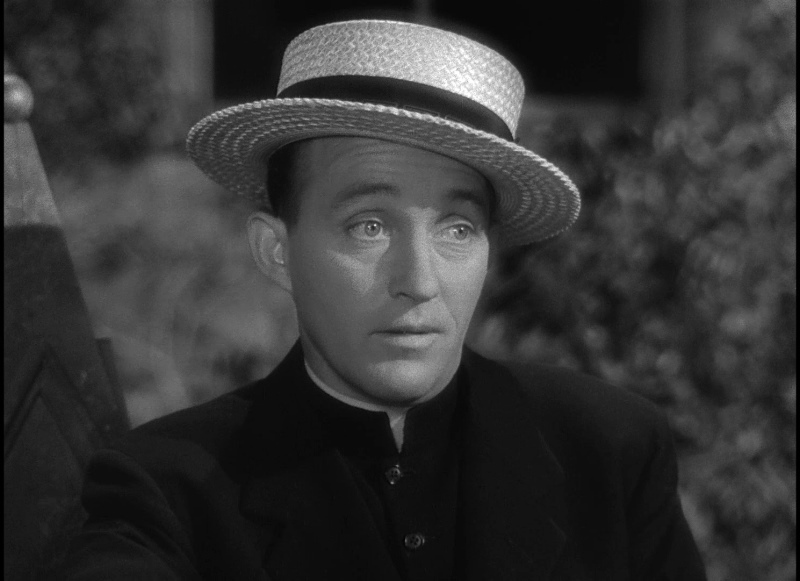 In this follow-up to director Leo McCarey's Going My Way (1944), Bing Crosby repeats his Oscar-winning characterization of happy-go-lucky priest Father O'Malley. 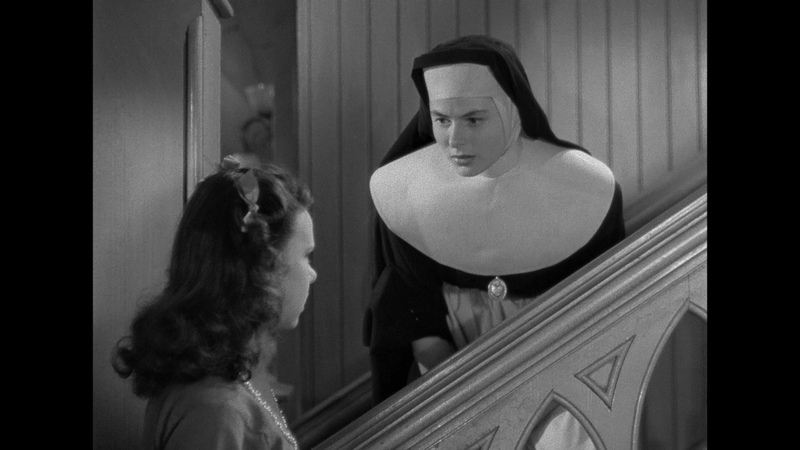 The good father is sent to help out financially strapped St. Mary's Academy, a parochial school presided over by lovely nun Sister Benedict (Ingrid Bergman). 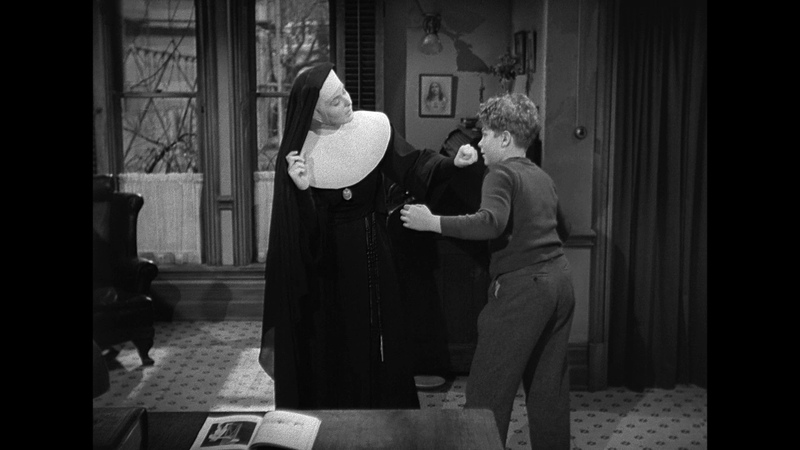 The film is constructed in anecdotal fashion: Nun and priest gently quarrel over teaching methods; they help patch up the tottering marriage of William Gargan and Martha Sleeper; Sister Benedict plays baseball and teaches a student how to box; Father O'Malley softens the heart of the man who holds the mortgage (Henry Travers) by convincing the poor fellow that he's only got a few months to live; and the kids of St. Mary's put on a much-revised stage version of the Nativity, complete with a chorus of "Happy Birthday" on the occasion of the Virgin Birth. 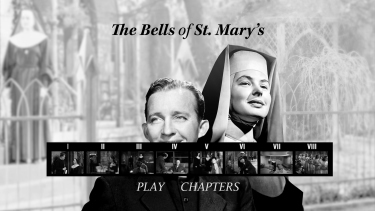 A huge hit at the box office, Bells of St. Mary's was nominated for nine Academy Awards . 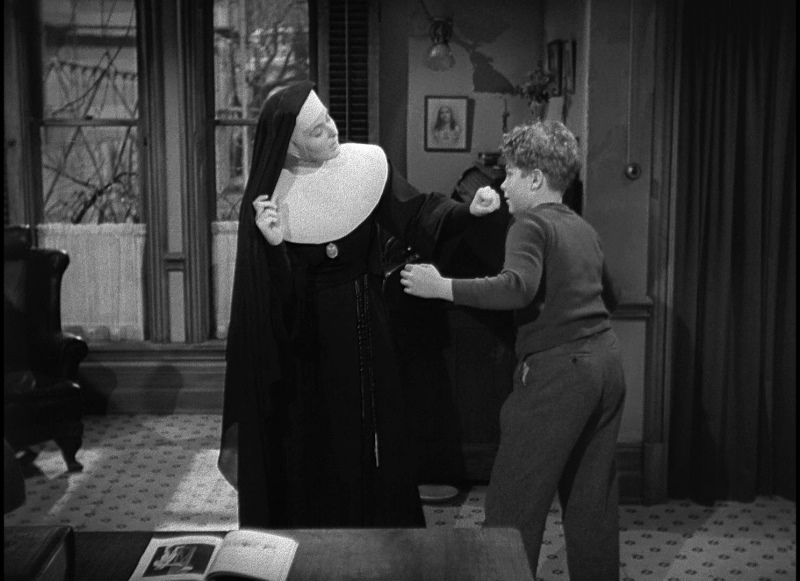 When Father O'Malley is designated priest of St. Mary's church and its concomitant elementary school, he is warned that the strong-willed nuns drove the previous priest into a rest home. 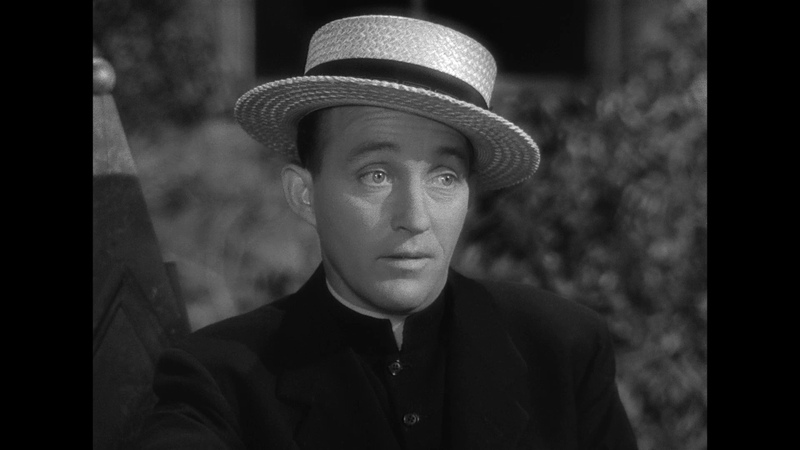 Unfamiliar with the precepts of running a school, O'Malley incurs the disapproval of Swedish American Sister Mary Benedict, the Mother Superior and school principal, when as his first official act, he grants the students a holiday. 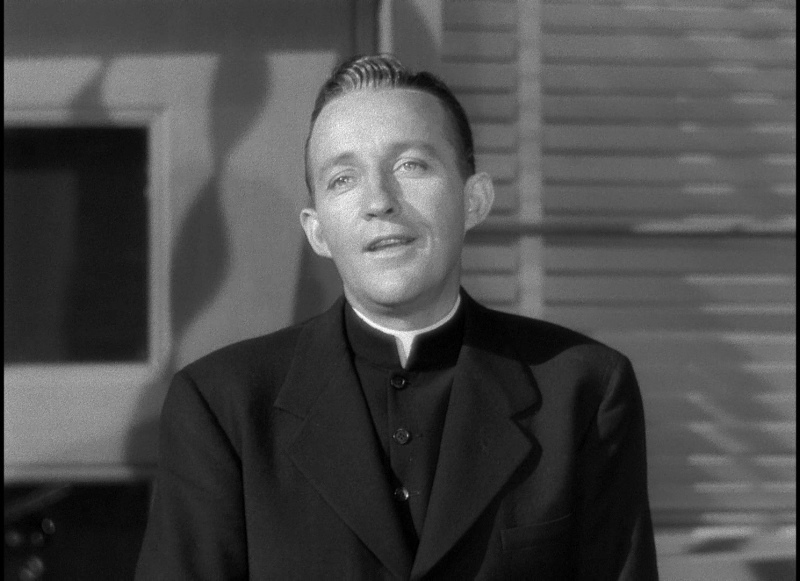 As Sister Benedict escorts O'Malley on a tour of the dilapidated school building, she points to the building under construction across the way and confesses that it is her dream to have its owner, wealthy, old curmudgeon Horace P. Bogardus, donate his building to the church. 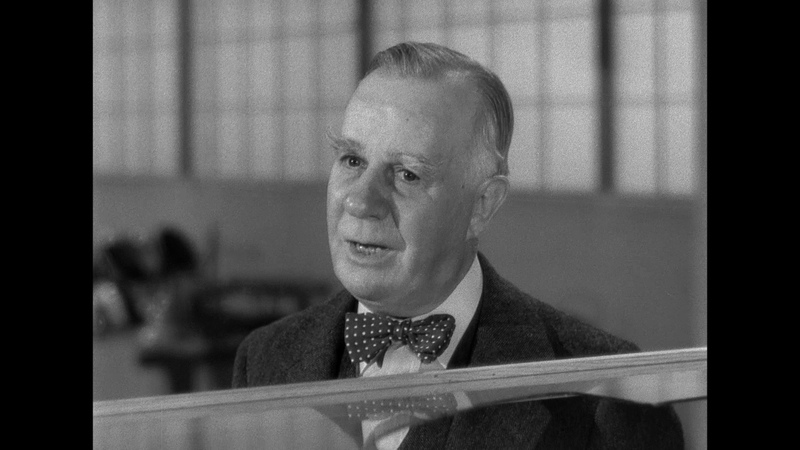 Later, O'Malley meets Bogardus when he complains about the children playing on the fence surrounding his building. Bogardus warns O'Malley that unless the church agrees to sell him the school to use as a parking lot, he will ensure that the city council will condemn it. 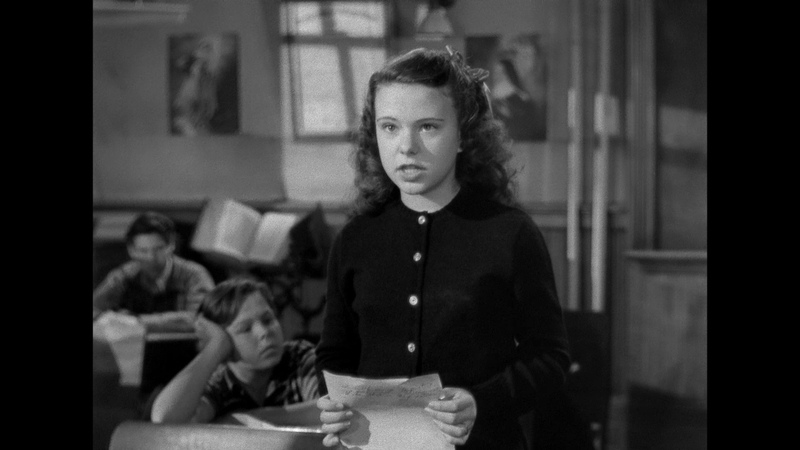 After leaving Bogardus, O'Malley is approached by a desperate woman, who begs the priest to allow her little daughter Patsy to attend the school. 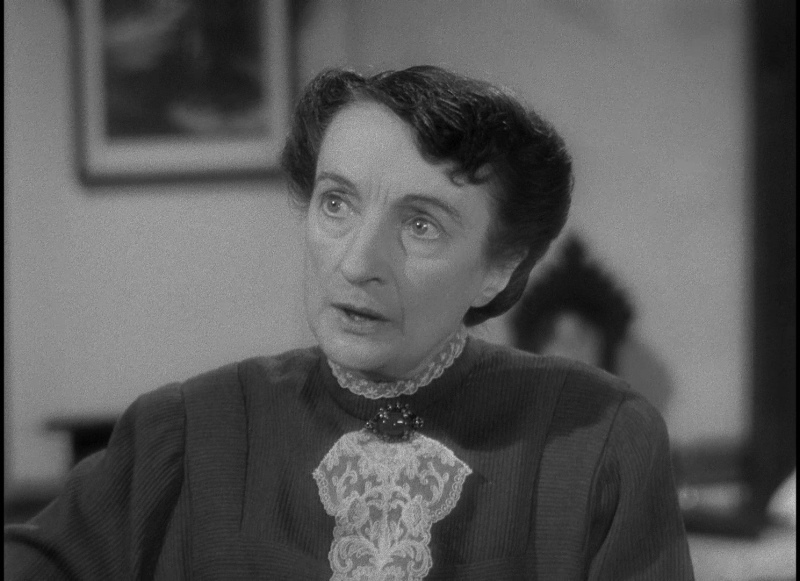 The woman, full of self-recrimination, relates the sad story of how her husband, a musician named Joe Gallagher, deserted her soon after the birth of their child and how she has had to depend on the generosity of men to support her young daughter. 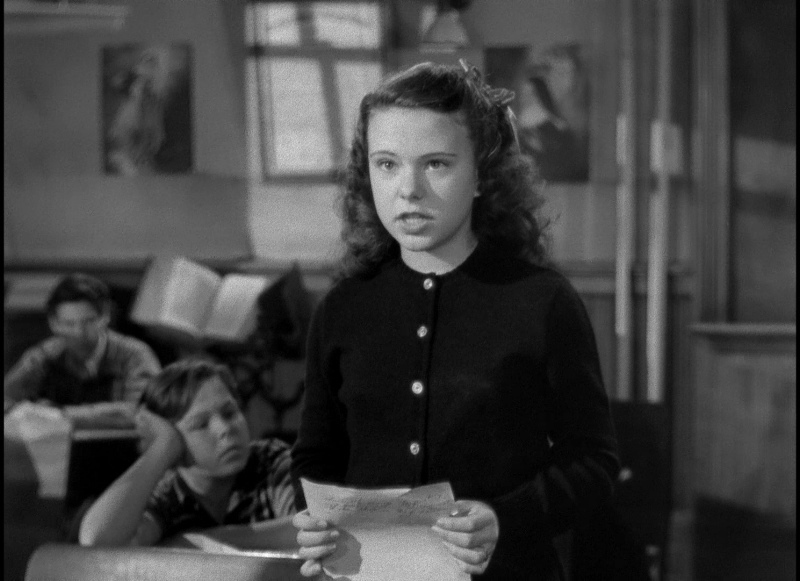 Sympathetic, O'Malley agrees to care for the troubled Patsy, who experiences difficulty adjusting to the school. As the office building nears completion, Sister Benedict visits Bogardus in his new quarters and envisions a modern classroom and gymnasium there. 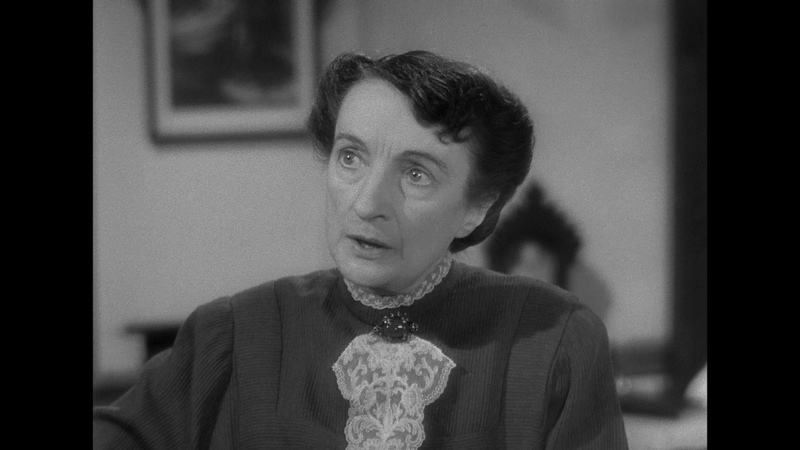 Overworked and aggravated, Bogardus is then paid a housecall by his physician, Dr. McKay. 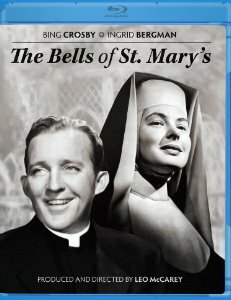 The Bells of St. Mary's has a modest Blu-ray transfer from Olive Films. This is only single-layered and, unfortunately, there are some weaknesses - but more the condition of the source. I think dual-layering might have removed, or at least lessened the artefacts that pop up. Contrast seems a shade dusty but I was more perturbed by the softness and occasional lack of a tight image. The grain textures are a positive although the film seems to need cleaning. Visually, this can be very underwhelming at times. 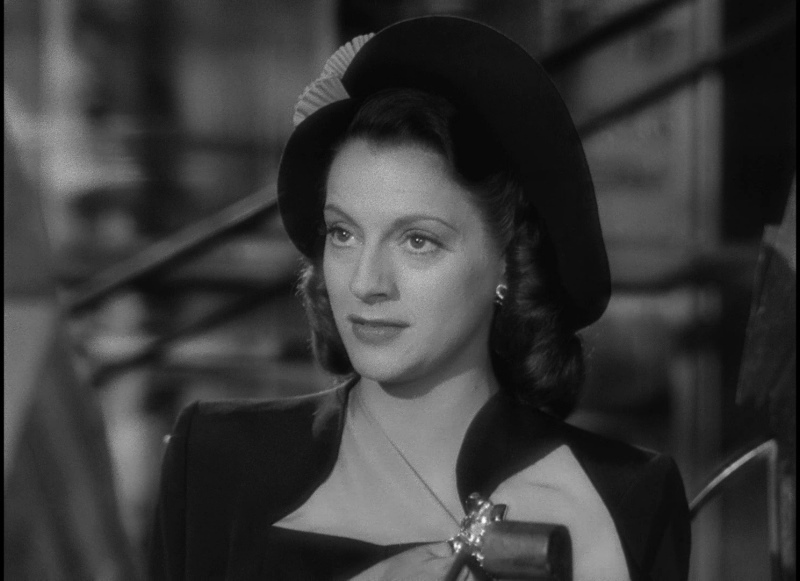 The Blu-ray improved the presentation over an SD rendering but I wouldn't go any further than that. I suspect that the source may be compromised and would require a full restoration. As far as HD goes - this is quite lackluster. 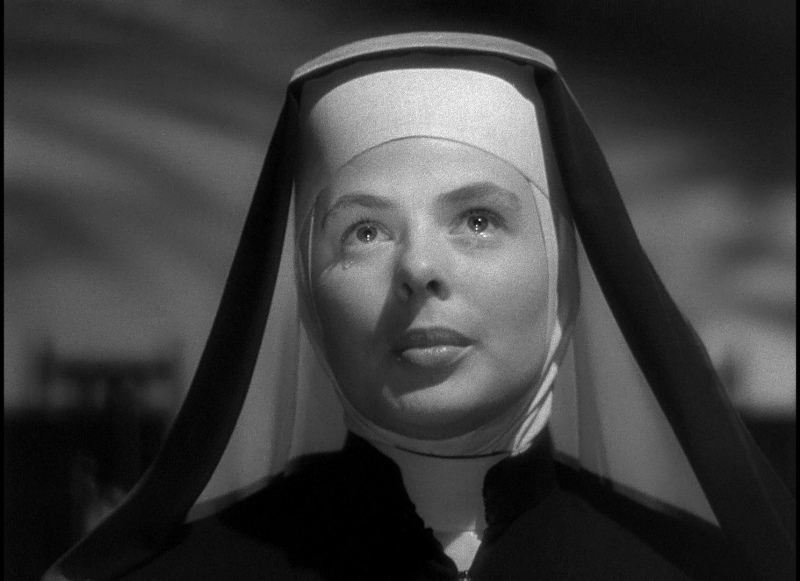 The DTS-HD mono track at 928 kbps is fairly unremarkable. 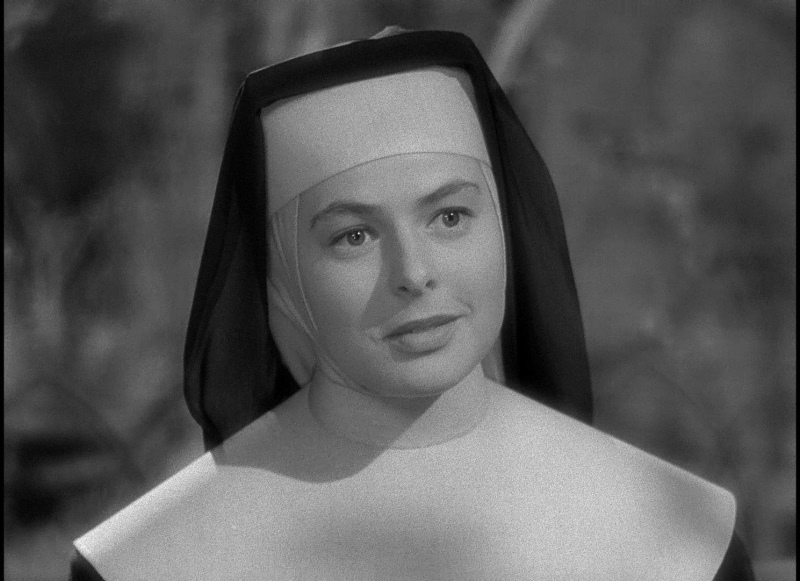 But there is some depth in the score is by Robert Emmett Dolan (My Son John, The Three Faces of Eve) and add to it Aren't You Glad You're You?, In the Land of Beginning Again, V�rvindar friska (performed by Ingrid Bergman), and O, Come All Ye Faithful. I don't have any complaints - I expect this transfer produces a solid replication. There are no subtitles offered. No supplements - not even a trailer which is the bare-bones route that Olive are going with the majority of their releases. 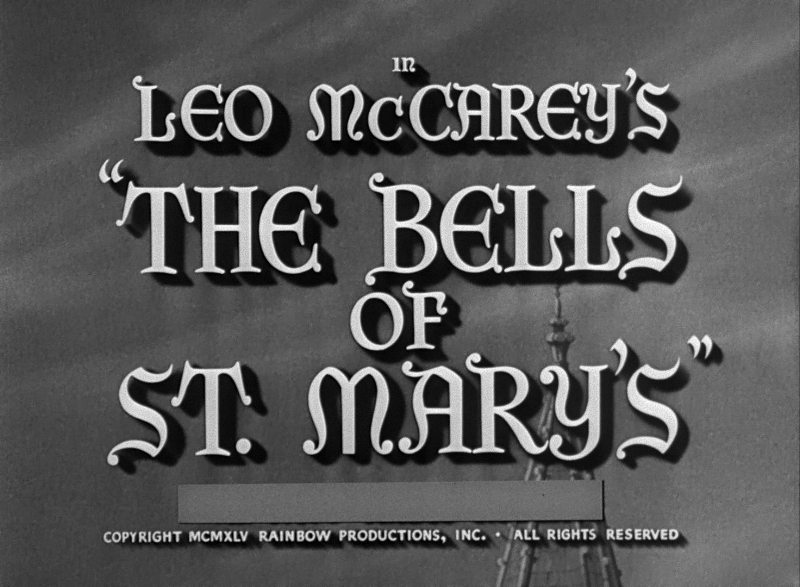 Despite my impression of the 1080P video - I really enjoyed The Bells of St. Mary's. 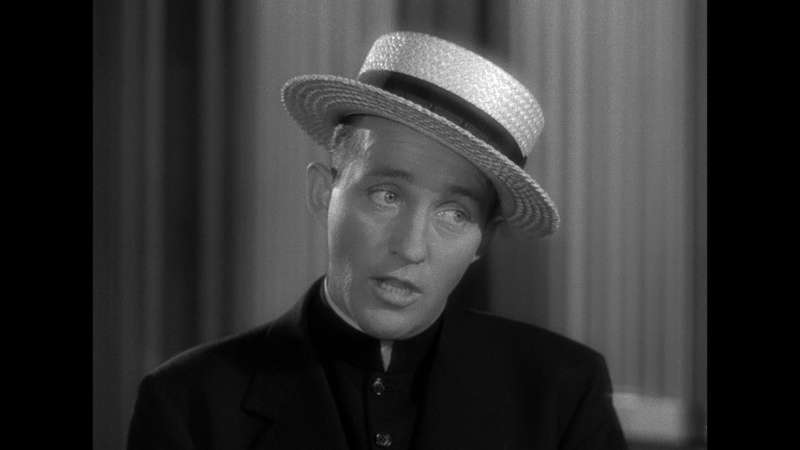 I guess I was in the mood - and could appreciate the simple 'goodness' the film exports. 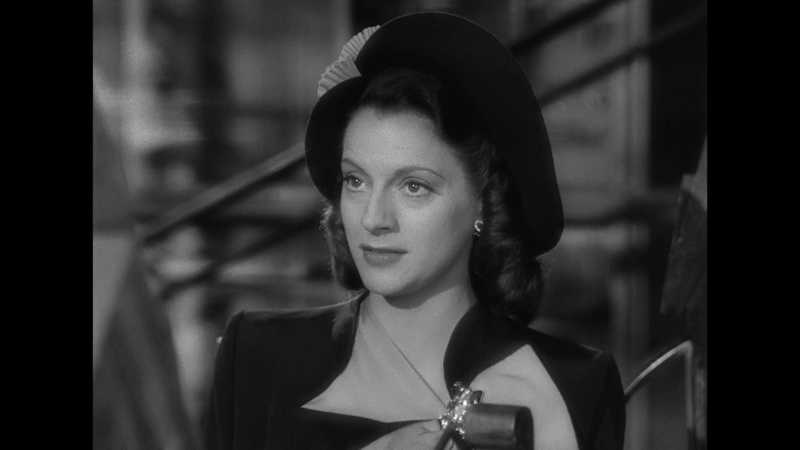 The Blu-ray doesn't offer much beyond the film. Perhaps it would be more forgiving around the Holiday Season or a good present for those less discerning on the presentation aspects. If you have not seen the film, I would recommend this as, presently, the best way to see it in your home theatre. P.S. What is being covered in the title capture?